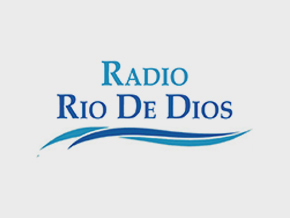 Radio Rio De Dios live broadcasting from Olanchito, Honduras. Radio Rio De Dios is one of the most famous online radio station on Honduras. 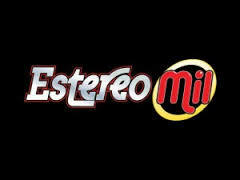 Radio Rio De Dios broadcasts the programmes enhance the playlists to get a socially and also culturally different audience. Besides the transmit involving a range of information and also enjoyment programmes, Radio Rio De Dios broadcasts different local productions. 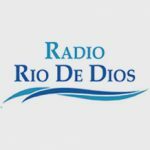 Information: The Radio Rio de Dios (River of God Radio), was established in October of the year 2010 with the vision to evangelize and proclaim the gospel of Jesus Christ. In Honduras our frequencies are 1180 AM and 860 AM, and also the nations of the world through our internet signal. 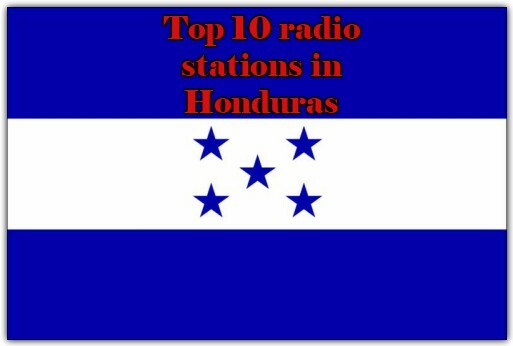 The main radio station is located in the more humble part of the country of Honduras in Belen, Lempira, and a repeater in Olanchito, Yoro. Despite its location, the Radio Rio de Dios has one of the most modern facilities in the country. We are not just a radio ministry, but also there are more than 30 churches which have been established, many as a result of the Radio Rio de Dios. The River of God Radio has varied programs. This programming includes programs such as Love Worth, Voice Restoration, Springs of Living Water, Unchained, Family Programming, Praise and Worship Music. We also have programs Intercession, Evangelism, Biblical Readings, Music for Strings and many more programs. 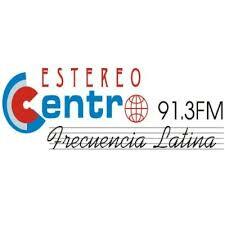 Radio Rio God is Christ Centrica Radio programmers and has different denominations including Baptist, Church of God Pentecostal, Assemblies of God. We work together in the same purpose which is to bring the Gospel of Jesus Christ to all nations. On one of my numerous breaks I went in to talk with Darwin, one of our announcers. Darwin told this story. It is one of the reasons why we have a radio station. It was story of a lady who called the radio station with pain in her leg. Darwin began to pray for her. He told us he prayed that fire from God would come down like in Ezekiel’s time and heal her leg. He told us that as he prayed his right hand became hot and the lady told him it felt like her leg was on fire. When he finished praying, she reported that she did not have any pain. God is so awesome. She will soon come to the radio station and record her testimony of what God did during that prayer. 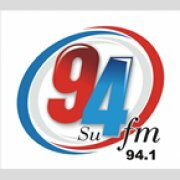 The radio station does make a difference in people lives. Please pray for God to continue to bless the work of Radio Rio de Dios in the days ahead.